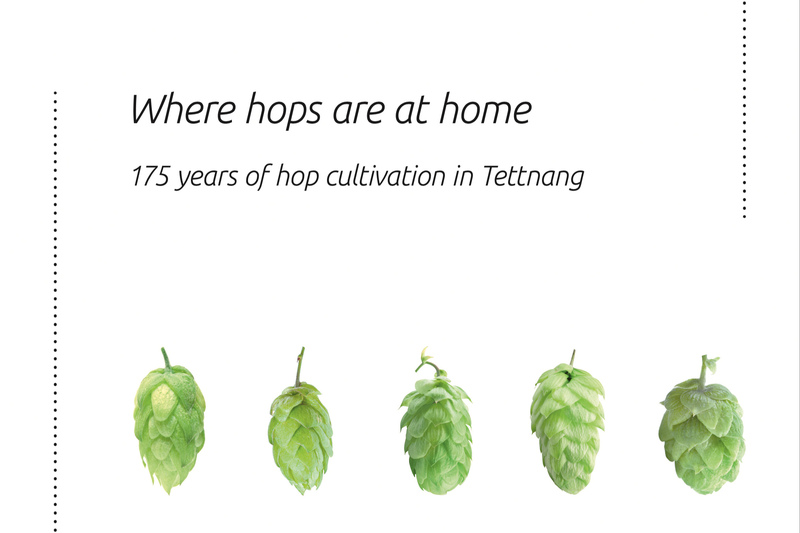 "Where hops are at home"
The new "Hop Royal Family Calendar 2019" has arrived. Our anniversary calendar 2019 is now available. You can order it at the HPV Tettnang office.